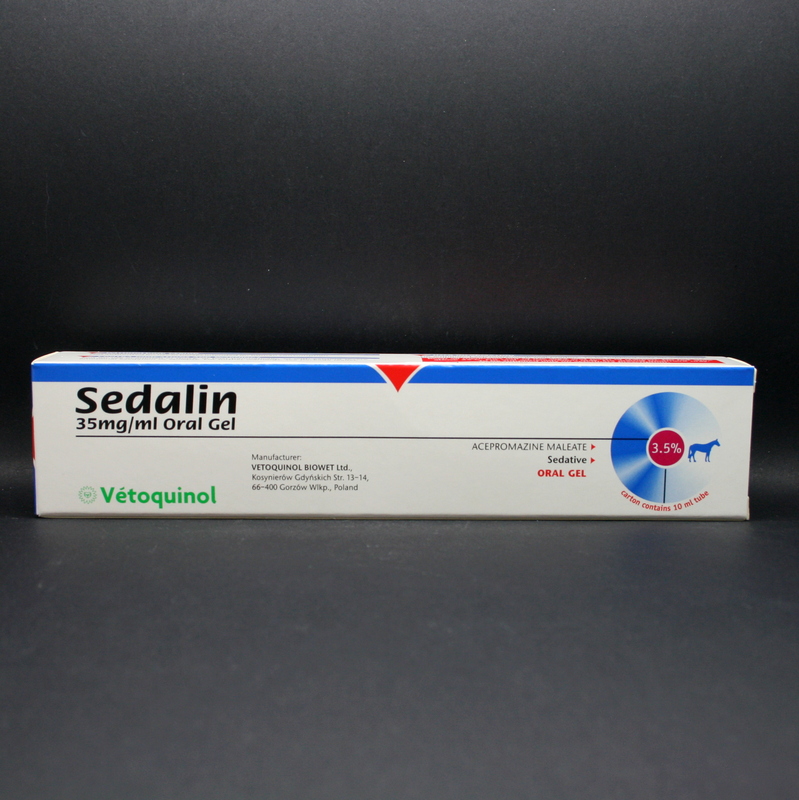 Sedalin is an oral sedative gel containing ACP. 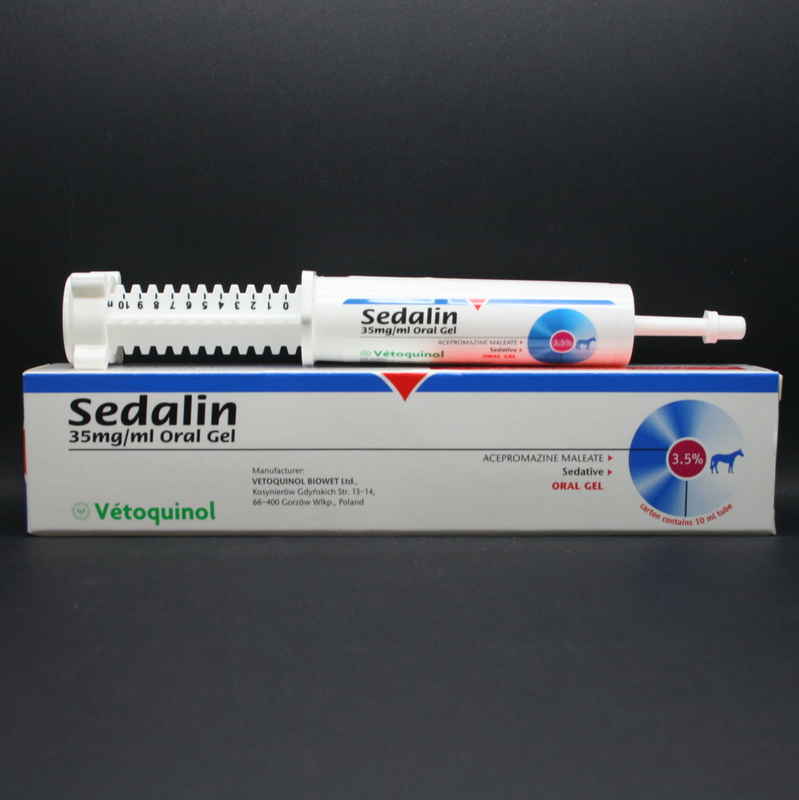 Sedalin Gel comes in a syringe & can be given directly into the mouth or mixed in with a feed. It contains ACP (acepromazine), a sedative, which takes effect 15-30minutes after being given. Sedation lasts for approximately 6 hours, but the length & depth of sedation are very variable, depending on the horse (temperament, surroundings etc). Although it provides sedation, there are no analgesic effects (pain relief). The dose can be varied depending on the desired level of sedation- if only mild sedation is required, give half the recommended dose, however if deep sedation is required, give 1 & a half times the recommended dose. One syringe will do 5 doses (2ml) of moderate sedation for a 450kg horse. Warnings & Contraindications- Do not use in animals who are in shock or post trauma, or with existing severe emotional excitation or epilepsy. Wash hands after administration. Pregnancy & Lactation- It should not be used in pregnant or lactating mares. 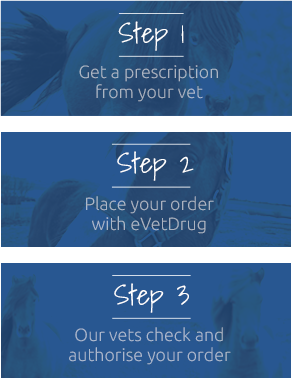 Only use under veterinary advice in stallions, as acepromazine can cause penile prolapse.